Is the Hong Kong Immigration Department website on line application status check a particularly useful resource for visa applicants? If you’ve made an application for a residence visa here, the Hong Kong Immigration Department provide you with a website URL and login credentials so that you can ‘track’ the progress of your case as it travels its way through the visa labyrinth that is the Immigration Tower. So goes the theory anyway. In fact, the experience is a lot more sombre than that. The journey begins with the Official Receipt for your application which arrives via mail between 7-10 days after you have filed your application. This snail mail communication invites you to go to www.gov.hk/immdstatusenquiry which, once visited, takes you through a couple of other pages/disclaimer options before you get to the meat and potatoes of the experience. Then you input your official Reference Number. Then the date of birth of the applicant. In progress (= wait some more, we’re still working on it). Approved (= congratulations and welcome to the wonderful world of Hong Kong residency). Application closed (= your application has been approved and you’ve already collected your visa label OR you’ve been refused – for one reason or another – but we haven’t got around to informing you yet). Of course, this is about all you might expect of this process. It is the government after all. But given that approvals tend to be faxed out the same day they are finalised, the only 2 things you can expect to learn from the system is that ImmD are still working on the file (which you already knew anyway) or that a visa is not coming your way after all (a bit of shock, no doubt – a bit like learning a loved one has died in a ski-ing accident when you turn on the news). In fact, this post was prompted by an email exchange I had with a visitor to this Blog just last weekend. It means the case is either cancelled by ImmD due to lack of response on the part of the applicant, or it has been refused. It does not mean it is approved (unless you have already collected your visa label but in that case you wouldn’t be posing this question of course…). You need to apply for a Reconsideration. More information here. Good luck in your appeal. This happened on a Saturday so this poor soul had his weekend ruined by the system. 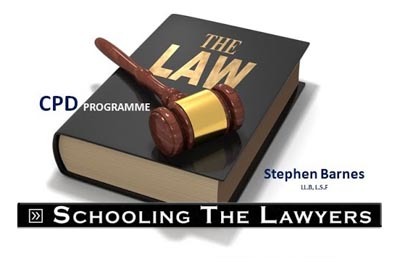 Of course, he was destined to learn the outcome one way or t’other but you can’t but help conclude from the way that the online status check system is designed that the rationale for this ‘service’ is just to keep applicants from calling their Case Officers to find out if there’s any progress on their cases. In fact, we hardly ever use the online status update service. It’s barely any use at all and not worth the time it takes to log-in. Getting a working visa is just a matter of filling in the forms – right? The Hong Kong Immigration Department official video – 10 minutes of ‘why bother’? 1. The application reference number is invalid. 2. The application is not supported by Application Status Enquiry. can you let me know what does this mean or should i contact them again and ask for the correct reference number. My husband and I applied for our permanent ID verification on the same day online. A few days later we received the letters acknowledging receipt of the applications. A few weeks later, I received a letter asking for more documents (which I uploaded no problem). However, my husband never received a letter asking for more documents. I assumed he would need to submit his work stuff at least, and the declaration of taking HK as home (which is what I had to submit). Whille both applications still just say “In progress”, at this point, should he call and check? I’d hate for his application to be refused because the letter got lost, or went into the wrong mailbox? Could be lost. Call the officer and see if ImmD are missing anything. I have got my online visa status approved. So, does this mean I can collect my Visa from the immigration? I print out the status of my approval. But somepeople told me i have to wait for the official letter. What can I do please help me? What if the visa labels did not receive on time due to postal strike? Can we proceed with the visa approval confirmation letter sent by Hong Kong immigration? I had applied for the Dependent VISA as my wife is a Hong Kong ID holder.Exactly after one month of processing status shows APPLICATION REFUSED.All the required documents were submitted to the Immigration Office.Will you please guide me on this. Hi. I’m currently on a work visa which will expire 30 June when I leave my employer. I have applied for the dependent visa, but can I start my new job whilst it is in progress? No. You need to await the issue of your dependent visa before you become lawfully employable. how to know reason why it is unsuccessful. How to get it successful.? ImmD don’t have a record of your prior trouble free visits so PAR not acceptable. You’ll have to apply for a visitor visa. My PAR has shown unsuccessful so , I applied for the visa in the first week of august . I received the acknowledgement mail on 21 at of august . My travel date is 31 st of august and I haven’t yet got my Visa. I’m so worried . Yes, you need a minimum of 4 weeks and more than likely 6. What is the current processing time for work visa? I am at 5 weeks and 5 days…. My anticipated commencement day at work has passed it.. I am native to Japan with over 10+ years of international experience in a specific industry. Any timeline for the recent approvals? Thank you in advance. Presently between 7 and 9 weeks depending on whether or not you have received a post submission request for further information from ImmD to enable continued processing of your application. How long will it take time to change the status from progress to approved status…? It depends on the visa type. We have submitted our visa application documents by post and the documents have reach the Hong Kong Immigration Department on 24th April and we follow strictly the Guidebook ID(E)1004. After that there was another 2 additional documents submission (as per your officer request) on 10th May (by post) and on 20th May (by email) to supplement and to clarify our visa application. Today is 14th June,it is only 2 weeks remaining to our departure for Hong Kong but the online status is still “in progress”. Do you have any idea how long before the departure for Hong Kong does the office usually issue the visa? My family really concern that we dont have enough time to get the visa label. Honestly have no idea. Best bet is to call the officer who is processing your application and enquire of him/her the time needed for application finalisation given your pending travel dates. I received the approval letter for my visit visa this morning and the letter said that the office will post the visa label to my address by airmail. My departure is on 30th June, only 2 days remaining to collect the visa labels. How long does it usually take to post the visa label to my address, I live in Vietnam. I am afraid that the visa would reach me overdue my departure date. Sorry I have no idea. This is really a question about postage times and not immigration. Best to call the officer detailed on your approval letter and ask him what he thinks. I’m sorry but WE ARE NOT the Hong Kong Immigration Department website. I had been applied for qmas visa it almost 3 months completed still it showing in progress status let me confirmed how much time it will take. 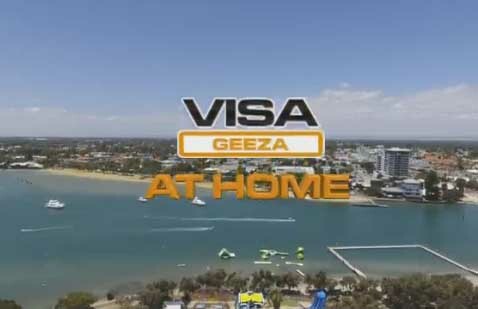 Recently Vlex Immigration services India have submitted my application for QMAS it has been more than 5 months the application status which it was showing online was in process but since three days it is showing as application closed. What does that mean? I havent received any information from Embassy neither from those immigration services consultants. I am trying to reach through emails to honk kong embassy to know my status for rejection or approval would you help me in this situation? It means your case is denied. I was workingredients in HK as a Domestic Helper, but due to small misunderstanding to my employer they terminated my contrace and fortunetell I find a new Employer and signed the Contract they applied for mynew Visa and after three months I am coming to know that my application is Refused. Since last three months I am waiting Philippines expecting when visa will be approved. Now in this instance I lost already my three months and I don’t under what to do now. Please advise and help me if u can. Hello – alas we have no competency in FDH visas and so am not really qualified to answer your question. I Have applied for visa more than 6month ago under qmas is rejection and unsuccessful showing in progress . how time it will take please advice then why my visa is rejected plz give me reason. 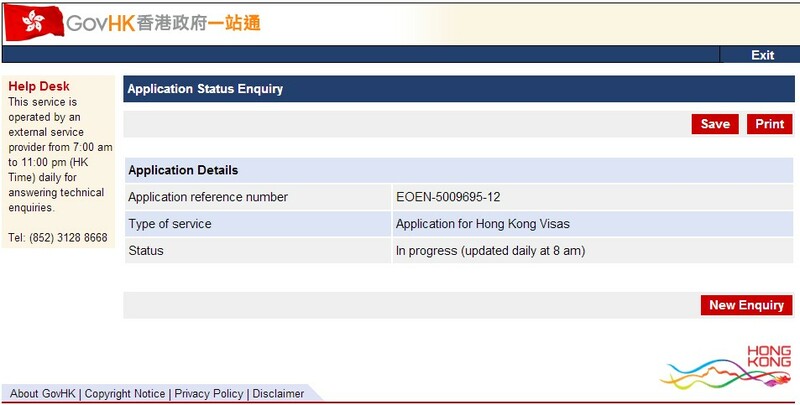 I have applied for Hong Kong visa a couple of weeks ago, at first the status were showing in progress, now when i checked it says application approved, does it means that my visa sticker have been issued? No – you should get an approval letter from ImmD with instructions on how to collect the visa label.